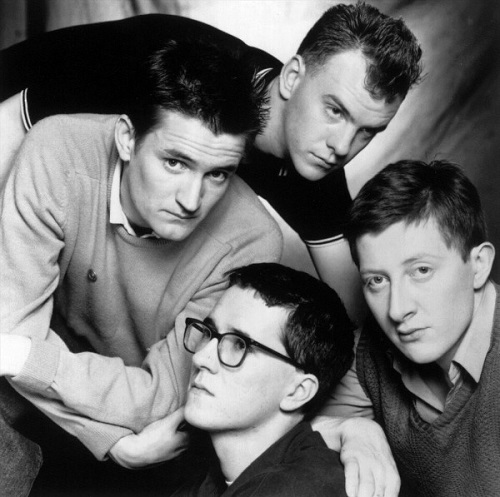 Although The Housemartins were indeed only in existence for three years and released just two studio albums, there’s a wealth of great material in their back catalogue at odds with their unassuming outlook, fuelled by vocalist/songwriter Paul Heaton’s lyrics: sometimes romantic, often vituperative and more often than not still relevant today. The group’s origins lie in Heaton and guitarist Stan Cullimore’s time busking around Hull city centre in the early 1980s, with a permanent line-up solidified around Heaton, Cullimore, bassist (and future superstar DJ) Norman Cook and drummer Hugh Whitaker, who was later replaced by Dave Hemingway. Mike Pattenden, a biographer of The Beautiful South – the mega-selling, dryly subversive AOR band that Heaton and Hemingway would go on to form – summarises The Housemartins’ sound as “polemic crossed with infectious beat pop”, and whilst it is true that many of their finest moments are their most fiercely politicised, Heaton’s wide-ranging early listening habits (he has spoken in interviews of a broad span of formative influences including David Bowie, Johnny Cash and US soul artists like Al Green, Otis Redding, Aretha Franklin and Sam Cooke) ensured his message remained palatable for the mainstream, resulting in six successive Top 20 singles during 1986/7. Sheep might not have quite made the top 40 in March 1986, but it features some of Heaton’s most trenchant lyrics and soulful vocal performances, decrying the exploitation of the labouring population in little more than two minutes. The deceptively jaunty critique of the UK press, Freedom, and Me And The Farmer from second LP The People Who Grinned Themselves To Death, also showcase something similar. Sheep was assisted by a quirky video, as was perennial jangle-pop favourite/portrayal of The Office Outing From Hell, Happy Hour, unveiled a couple of months later in June 1986, securing a No.3 chart slot and a Top Of The Pops appearance a few weeks in advance of debut album London 0 Hull 4. There Is Always Something There To Remind Me, a knockabout look back at Heaton’s school days, was the band’s 1988 swansong and harks back to their biggest hit. A first Peel Session was recorded in July 1985 (they’d feature in a further three before the end of November 1987) and all are gathered on 2006’s Live At The BBC album. Wrathful call-to-arms Flag Day (“Too many Florence Nightingales/Not enough Robin Hoods…”) reached tenth place in John Peel’s 1985 Festive Fifty list and Build is the tender, optimistic closer on The People Who Grinned Themselves To Death. I Smell Winter, a “largely ignored 12″ B-side” according to the sleeve notes on 24 track posthumous compilation LP Now That’s What I Call Quite Good, is as good as most of their A-sides, as is the acerbic Sunday Isn’t Sunday. Finally, no Housemartins playlist would be complete without that aforementioned No.1 hit from late 1986, a stirring, emotionally-charged a capella cover of the Isley Brothers spin-off combo Isley-Jasper-Isley’s Caravan Of Love. 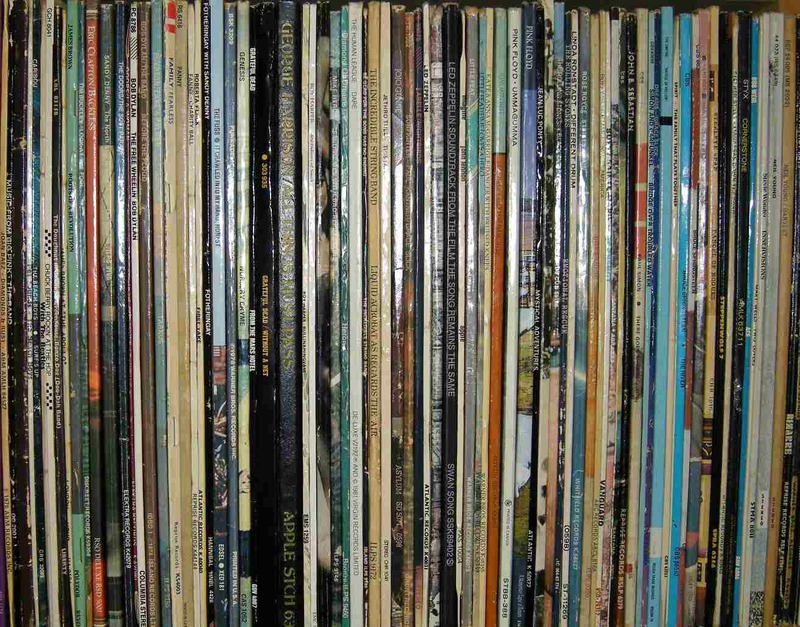 Matt Tomiak lives in Bristol and has been writing about music in magazines and online for several years. I love the first album and would put in a vote for the album version of Think for a Minute and one of the extra tracks on the cd reissue He Ain’t Heavy, an absolute acapella gospel cracker. Thanks for this. One of the great a capella singles – Caravan of Love. It’s just beautiful.